Kid Facts - Learn something new every day! 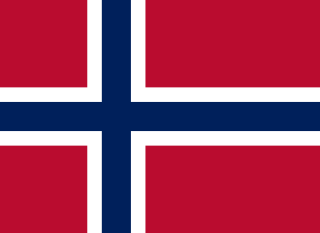 : Norwegian - Very good thanks, and you? We just learned to say How are you? in Norwegian, Hvordan har du det? and Very good thanks is Veldig bra takk. Greek: Πολύ καλά, ευχαριστώ. εσύ?